fourth video of the collection. Second video of the series day and night sessions. Video of the song “you call it calm, we call it panic”. In the upcoming weeks we will be releasing a collection of six live videos that we call Day and Night sessions. Here you have the first one. A new day. Second promo video produced by Marc Alcover. First NP album is almost here! After many months of studio work, we are already in recording process for our first official album. 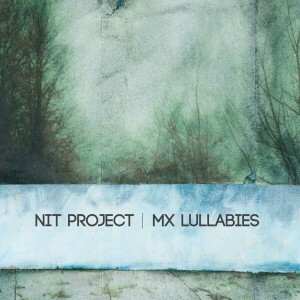 Mx Lullabies will be released in June 2013. Here you can enjoy our first promo video.